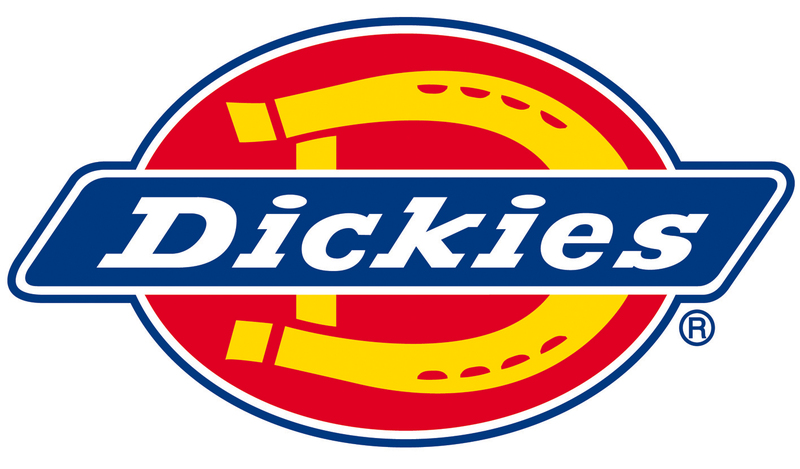 A deluxe boilersuit with useful kneepad pockets from Dickies. The Dickies WD4839 is 260gsm heavyweight hardwearing Polyester/Cotton. It has a two way metal zip with studded over placket. Full back elastication and action back. Phone holster tab. Reinforced knee to take a knee pad. Two zipped chest pockets, two large back pockets. NB: Sizing refers to chest size/ leg length, regular is 30" leg, long is 32" leg.